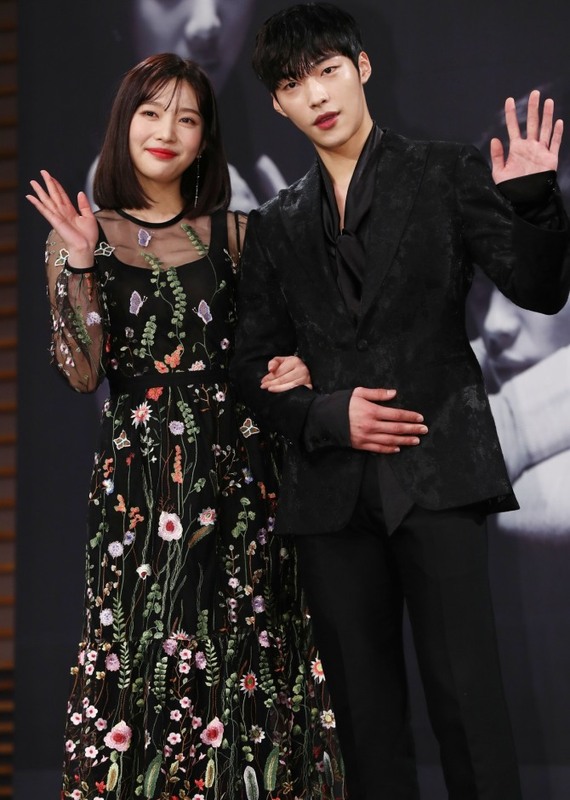 MBC’s new Monday-Tuesday drama “The Great Seducer” aims to show the value of love through characters who don’t believe in it. The storyline is based on the famed French novel “Dangerous Liaisons,” written by Pierre Choderlos de Laclos. The novel’s structure is to be visually re-enacted with different details. While the novel has been remade multiple times, especially into a film named “Untold Scandal” in Korea before, the director is sure that the drama will not be a repetition of previous works. “For some, the structure might be considered a cliche, but it was the best device to bring out the value of destined love. The reinterpretation will be important,” she said. “The series is differentiated by an amazing lineup of the cast, young stars who will bring out the charms of 20-year-olds who want to play a dangerous love game without knowing that they have to bet their lives in it,” Kang added. As the drama discusses the value of love, singer-actress Choi shared what love means to her. “For me, a 20-year-old’s love is full of anticipation, as it is not ripe yet. Not knowing much about everything, the person has to learn through experience. It is a meaningful experience which will not repeat itself. Woo revealed that he had watched “Untold Scandal” before. But after reading the script for the drama, he did not watch the film again. “I have experiences with working on productions that have an original story. I don’t want to copy the character,” he said. The first episode of the drama will air on Monday 10 p.m.